Social media tipping used to be the arena for the cryptocurrencies of XRP, Reddcoin (RDD) and Nano (NANO). 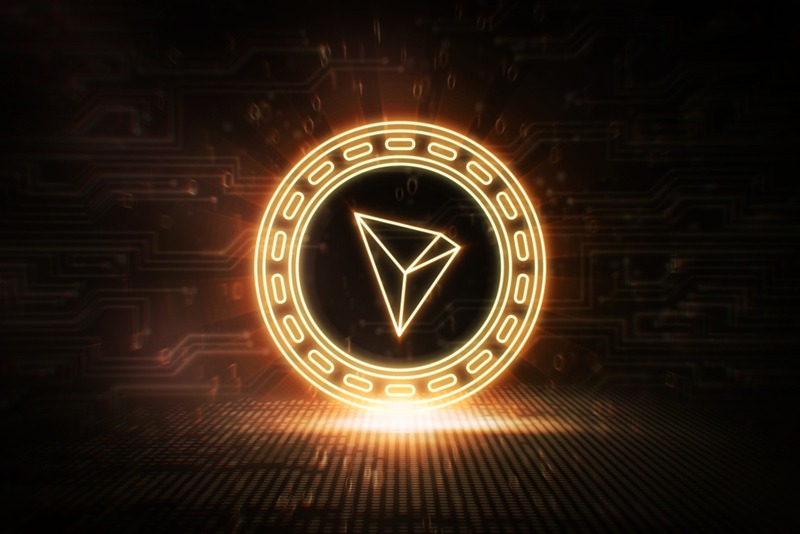 But Tron (TRX) has made an entry into the social media tipping space and aims at changing it in a big way as shall be elaborated briefly. In the case of XRP, you can tip a user in the social platforms of Reddit, Twitter and Discord. Reddcoin (RDD) on the other hand has a far wider reach with users being able to tip on Twitter, Reddit, Telegram and most recently, Youtube. For the cryptocurrency of Nano (NANO), you can tip on Discord, Reddit and Twitter. So How Do You Tip on Twitter using TRX? 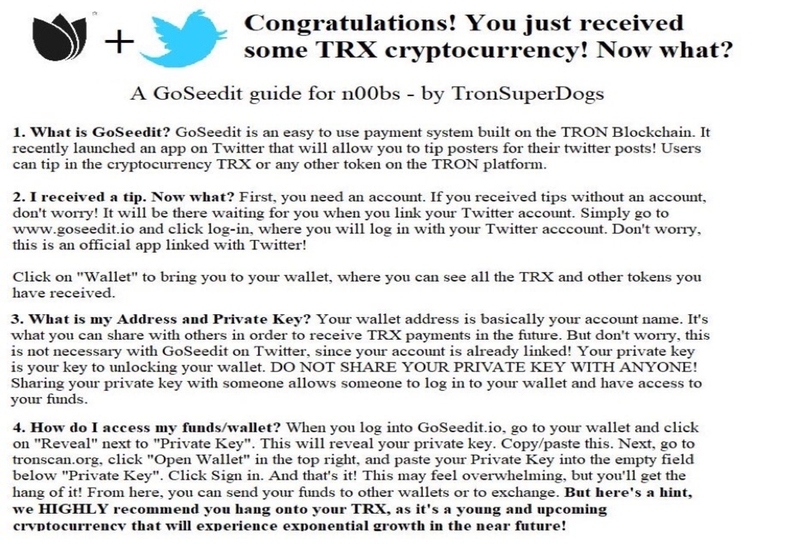 Tipping on Twitter using TRX has been made possible using @GoSeedit. A good video has been uploaded on Youtube by Crypto Guy in ZA explaining everything. The video can be found below. The fact that you can tip on Twitter using XRP, RDD, NANO and now TRX, is proof positive evidence that cryptocurrencies are further gaining adoption in day to day activities in social media networks. Rather than just liking and retweeting a valuable tweet, you can now appreciate the user more with a tip. As a result, we will see more and more users thriving to create worthy content on the social media platforms in a manner that will invoke some sort of revenue.